At Witty kids, it is our constant endeavor to provide children with wholesome experiences, be it in the field of academics, creativity, or in the field of sports! 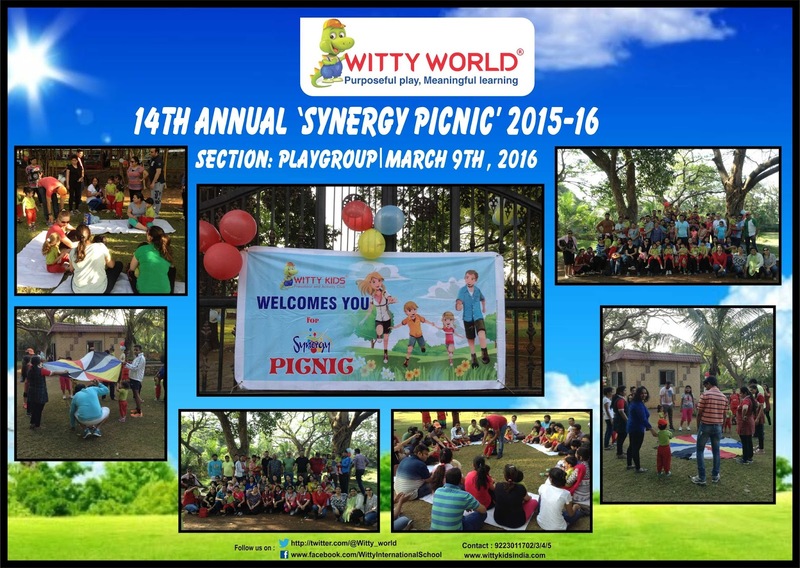 This year in keeping with our theme of, “Health is Wealth’’ Play group children of Witty World enjoyed a Sports Day with a difference!! Children and parents had a great time playing traditional games like ,”Tisk it and Task it”, Four corners, Witty Says ( a reinvention of the ever popular ,”simon says”), and a Parachute Play version of Oranges and Lemons!! !